Are you noticing your aging dog slowing down? Does he appear in pain when he moves and jumps? I recently shared the top 6 warning signs of canine arthritis. 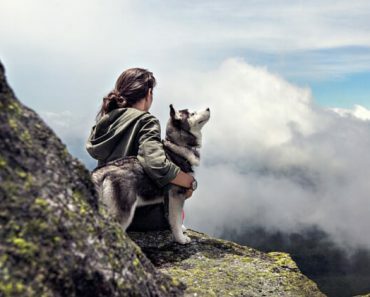 Today, we’re going over ways to naturally relieve that joint pain — because no dog guardian wants to see their canine companion suffer in silence. The more weight your pooch is packing, the larger the load on his joints. And get this: According to the Association for Pet Obesity Prevention, 54 percent of dogs in the United States are considered overweight or obese. 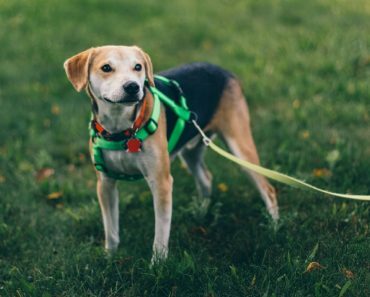 If your dog is carrying a few too many pounds then it’s time to take a closer look at his meals, treats, and exercise routine. Focusing on joint pain, one Canadian study examined 30 dogs with osteoarthritis over a 13 week period. The findings? Dogs who were fed a diet high in Omega-3 fatty acids from fish showed significant improvement in locomotor disability and performance of daily activities. 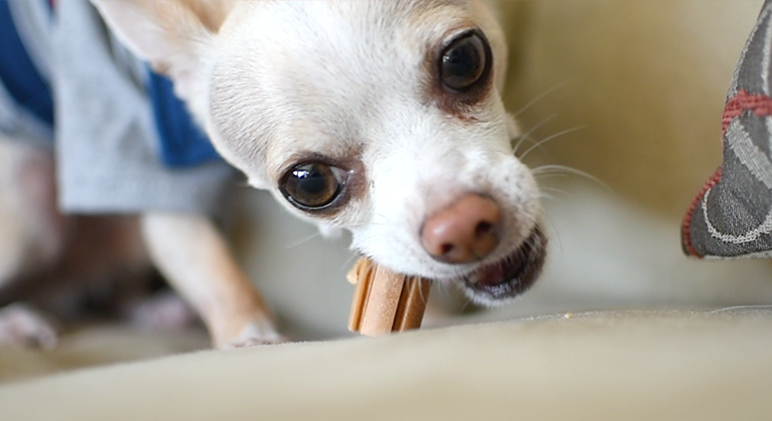 Krill Stick Chews – These grain-free chew sticks by iHeartDogs are not only super tasty to dogs, but they’re also extremely healthy! Made out of pure Antarctic krill, they contain both EPA and DHA — the beneficial Omega-3 fats found in cold water fish. Find out more about these krill sticks in my review HERE. Certain foods are known to have natural anti-inflammatory properties, like broccoli, spinach, blueberries, pineapple, mango, papaya, turmeric, and ginger. 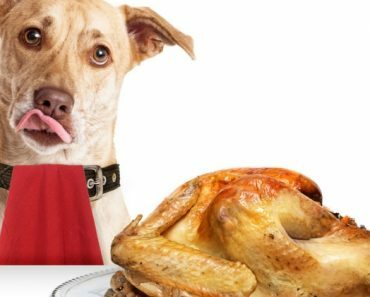 While it’s best to ditch processed meals and feed your canine companion a fresh diet rich in anti-inflammatory foods, if it’s not in your budget then work them in as treats! In my cookbook, Proud Dog Chef: Tail-Wagging Good Treat Recipes, I incorporate inflammation-fighting foods into many of my treats. The gelatin produced from simmered animal bones, cartilage, ligaments, tendons, and marrow also supports healthy joints. Additionally, bone broth contains other joint-protecting compounds such as glucosamine, chondroitin, and hyaluronic acid. When you’re feeling stiff and achy, what do you do? A lot of people book a massage to help work out the kinks and ease the pain. Well, the same massage techniques that offer you relief can also benefit your arthritic canine. If you can’t find a professional massage therapist in your area, you can always try some simple techniques right at home (as long as your dog lets you). Watch the massage tutorial found in THIS article! 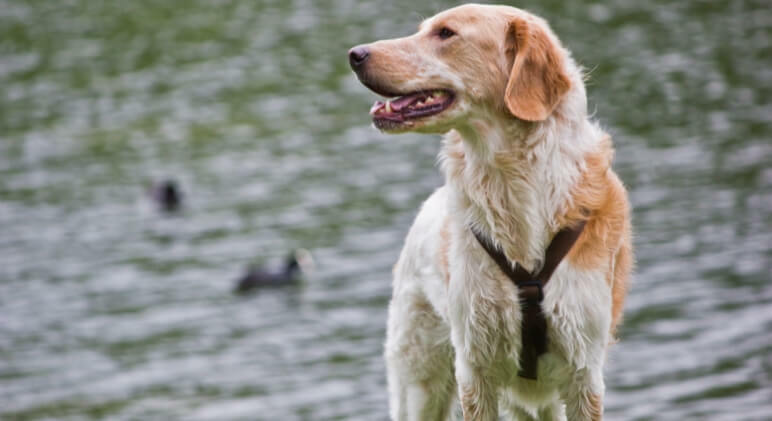 Keeping your pup active is an absolute must. Just make sure to tailor their exercise routine to something more appropriate to their aching joints. Instead of strenuous hikes up a mountain, try slow walks around your community or a friendly game of fetch on padded and carpeted flooring. 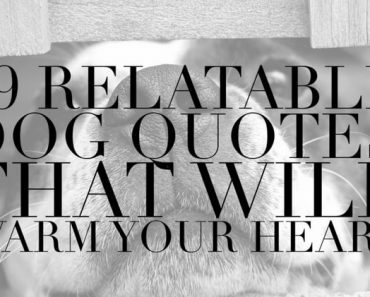 Just like a poor quality mattress can leave you feeling neck kinks and body aches, an unsupportive dog bed can do the same for your canine companion. I personally have the PACK&DEN beds at my house — they’re designed with memory foam and great for dogs who suffer from arthritis and joint pain. Check them out HERE. There are a lot of different natural supplements on the market that can help ease your pup’s joint pain. Some of the most popular ones are glucosamine, chondroitin, krill oil, and hemp oil. 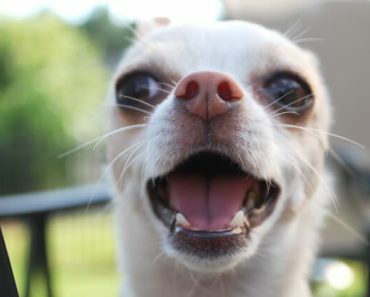 I’m actually waiting for my hemp oil from iHeartDogs to arrive, as I’ve heard amazing things from fellow dog parents. With links to pain relief, anxiety relief, and a whole lot more, I can’t wait to try out this product. Learn more about it here! Note: Speak with a holistic veterinarian to figure out what is best for your dog. 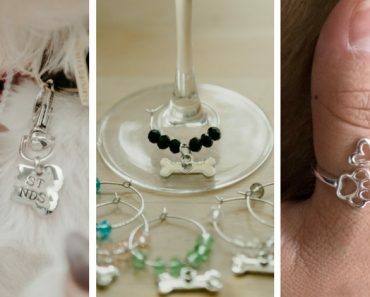 6 Christmas Gifts For Dog Lovers That Also Benefit Shelter Dogs!